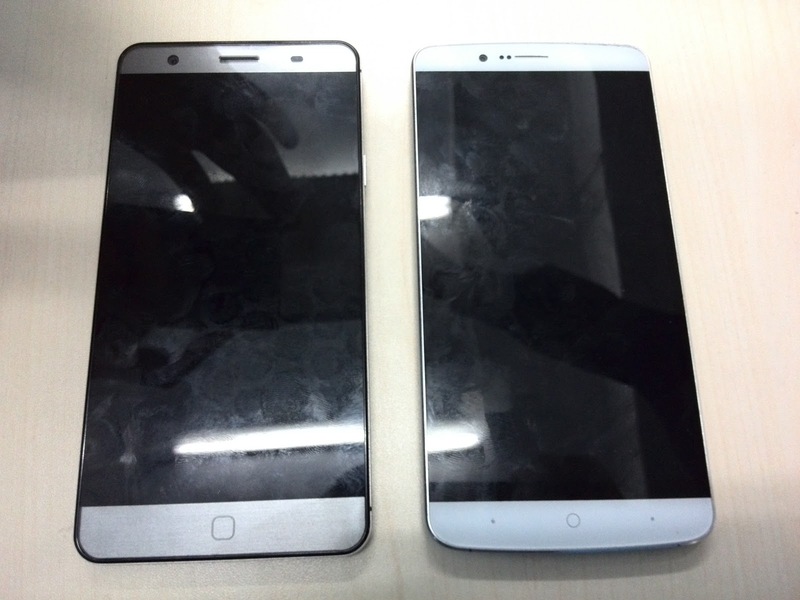 Here is a new live picture of the upcoming Elephone P7000 (left) and P8000 (right). Original picture provided by efox, when they had a visit by Elephone 29.01.2015 so this picture is brand new. What do you think? personally I really like the P7000. According to Elephone both should be released directly with Cyanogen Mod based on Android 5.0.